News: IM Melbourne is coming up this weekend; GPS at Melbourne; Challenge change their pro system. This Weeks Discussion: Hypothetic question. If WTC were forced or chose to permanently cancel Kona and hold a world championship race in the middle east or Asia would you go? 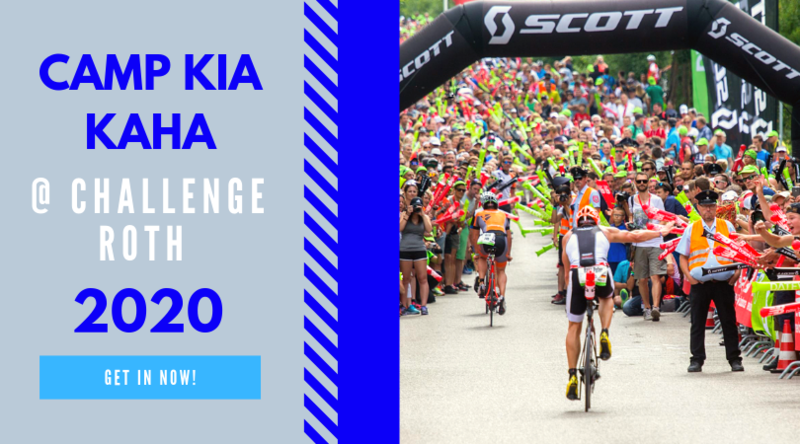 For arguments sake lets say the standard of age group competition would remain the same as Kona, all the pro’s would be there and the course would be suitably challenging. Comment here. 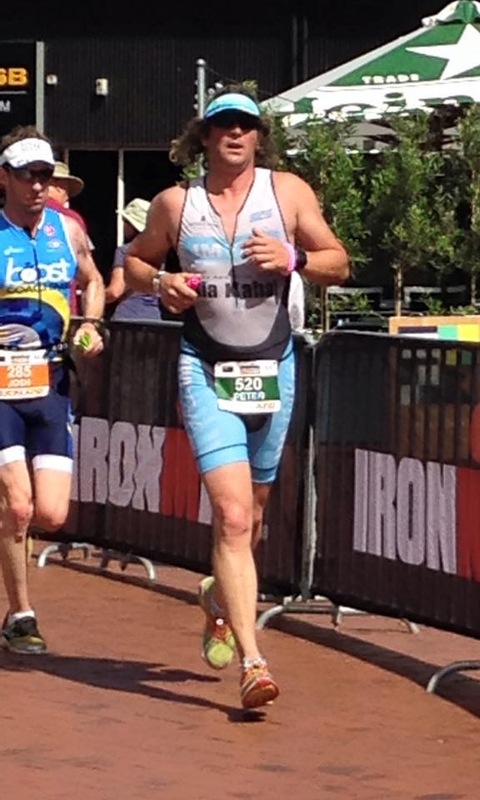 This Weeks Photo: Here's a great photo of Peter 'Thor' Thaus looking sharp in his IMTalk trisuit. Age Grouper of the Week: Mark Livesey sent through his wife Caroline Livesey as this weeks age grouper. In the last twelve months Caroline has been dominating the dojo. She's won to IM age group titles and got third at the world champs in Kona. For this she won the AWA title. She's achieved this while doing a full time job and being a great wife. Interview: This week we have legendary multisport turned pro triathlete Braden Currie on the show. He shares why he's making the transition to tri and how he's finding it. You can check out his website here: www.bradencurrie.com. Statstastic: This week we look at the top times for the swim, bike and run at the world champs in Kona.